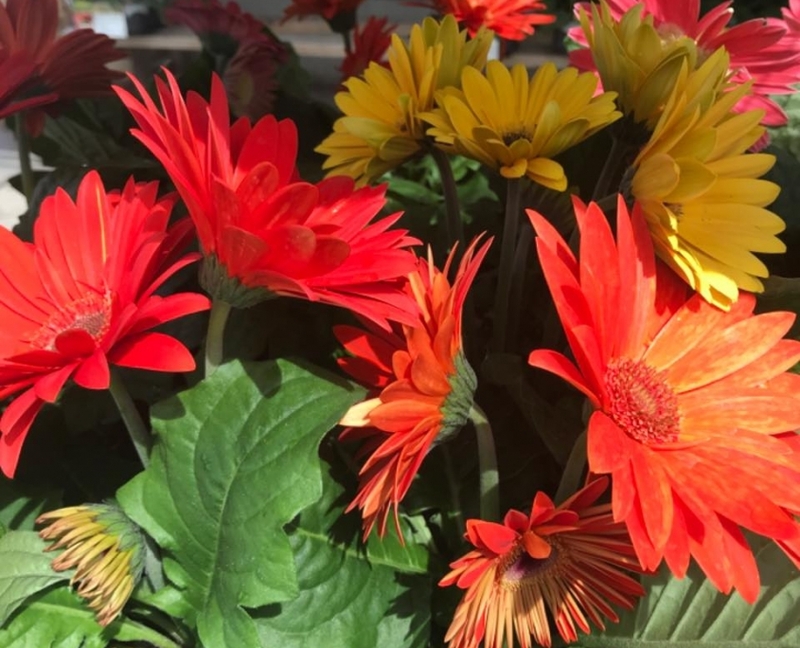 It’s feeling like Spring at Forrest Farm Supply! 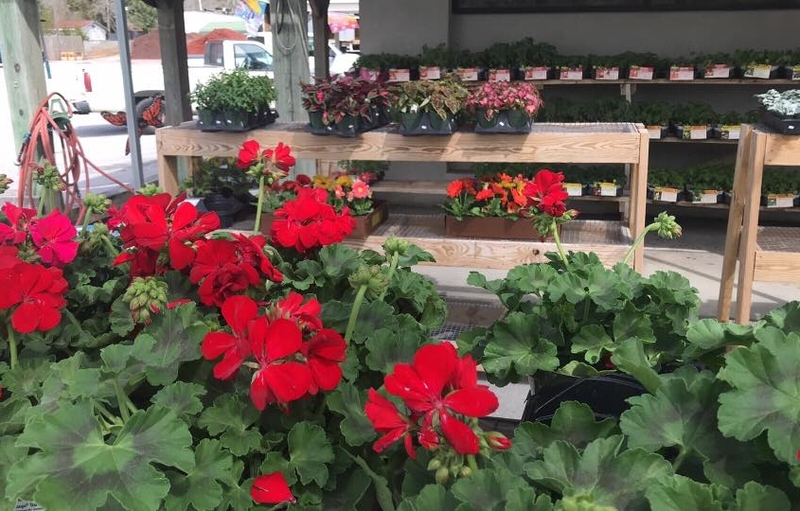 Spring is here and the plants and flowers are starting to come in at Forrest Farm Supply. 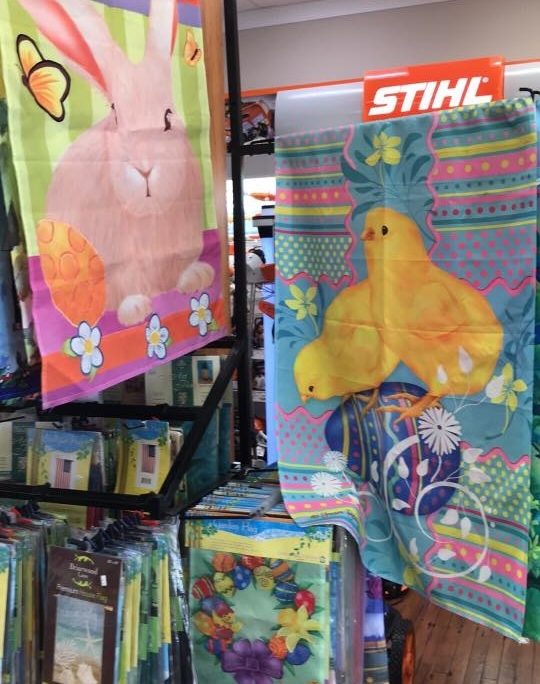 Stop and shop to add color to your home and yard! 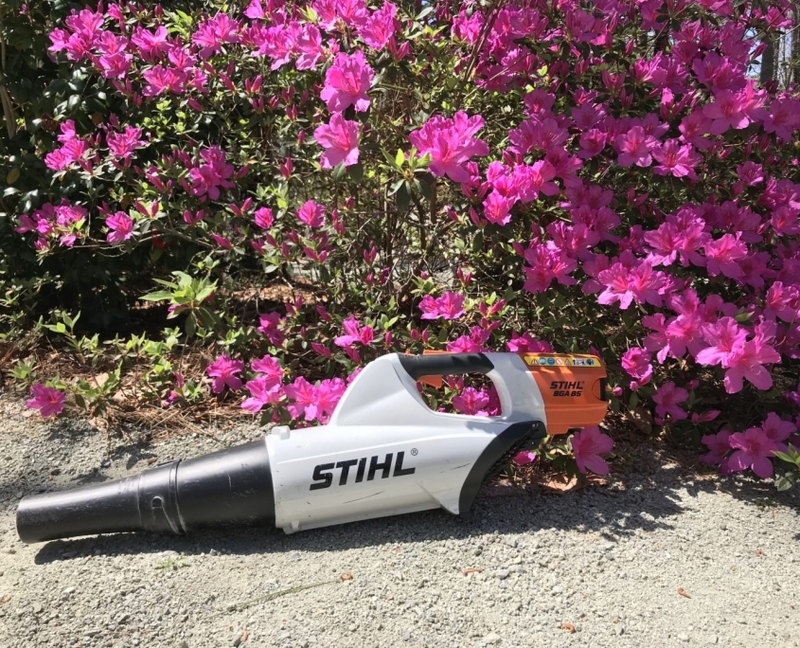 Ready to get started gardening? We have seeds, fertilizer and lime and all you will need to make your garden grow! Like chickens? 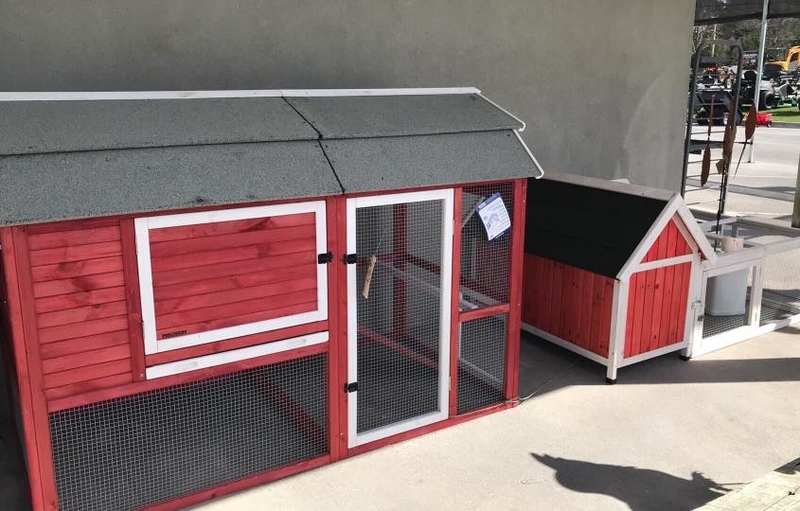 Then come check out our chicken coops a new item here at Forrest Farm Supply! 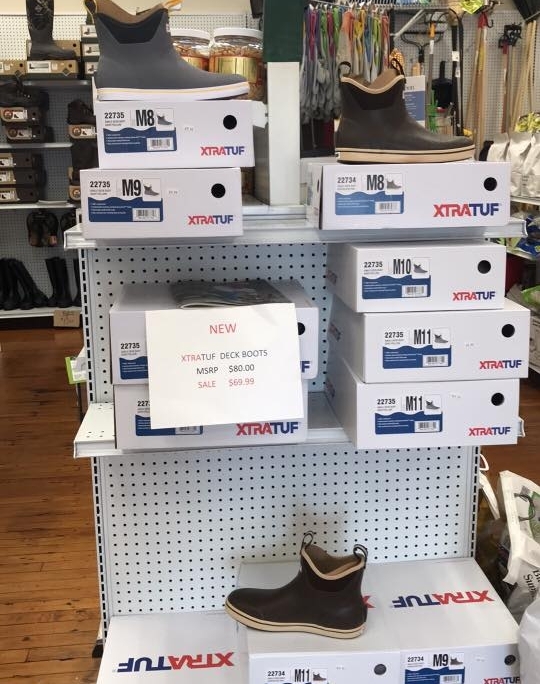 And don’t forget that we are your local supplier of XtraTuf deck boots. Shop Local. We appreciate your business!